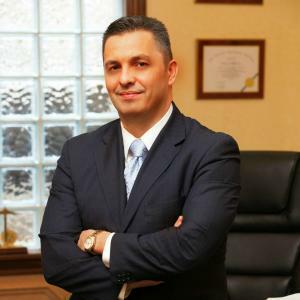 Georgaklis & Mallas, PLLC, would like to congratulate our senior trial attorney, Kostantinos Mallas, on another recent victory. Our client who was crossing the street in Staten Island was struck by a motorist. The motorist claimed that our client was not crossing in the crosswalk and came out of nowhere. Mr. Mallas was able to convince a jury that in fact our client was in the crosswalk and crossing with the right of way. The defendants capitulated and settled after a finding of liability against them for $400,000.00.